Welcome to the homesite of Petteri Stubb. I´m a bricklayer and sculptor from Jyväskylä, Finland. 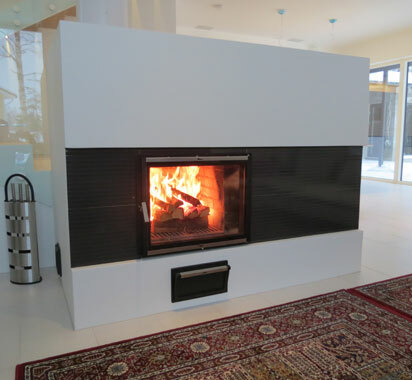 I spezialize in traditional Finnish fireplaces, stoves and ovens. Sculpture is my other profession. See the Gallery. Unfortunately all my extensive website has not yet been translated into English. I´m working on it. Have a look at the main links and enjoy the pictures. The English summaries of the links are coming later. Have a pleasant journey to the world of my art and handicracft.